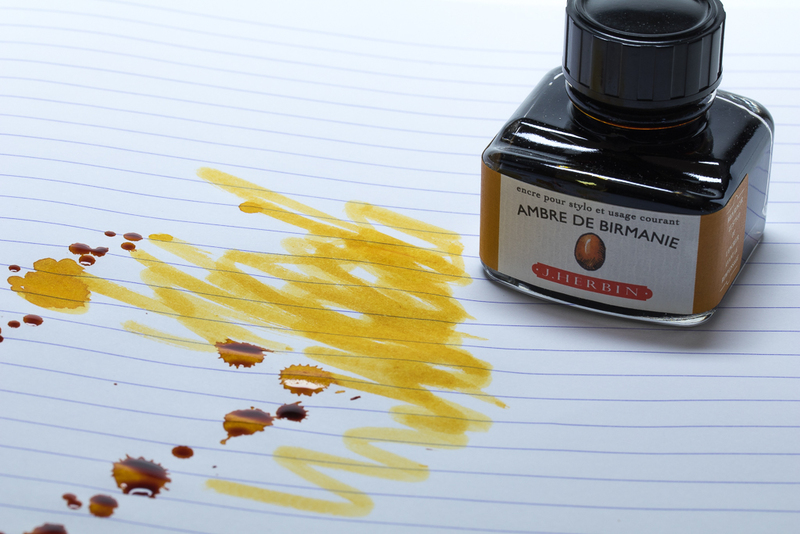 Ambre De Birmanie (Amber of Burma) has a great colour that really does look like fossilized tree resin! Amber is often used as a gemstone in jewellery, an ingredient in perfumes or as a healing agent in folk medicine - but we think it's colour looks best as an ink! See Ambre De Birmanie (Amber of Burma).